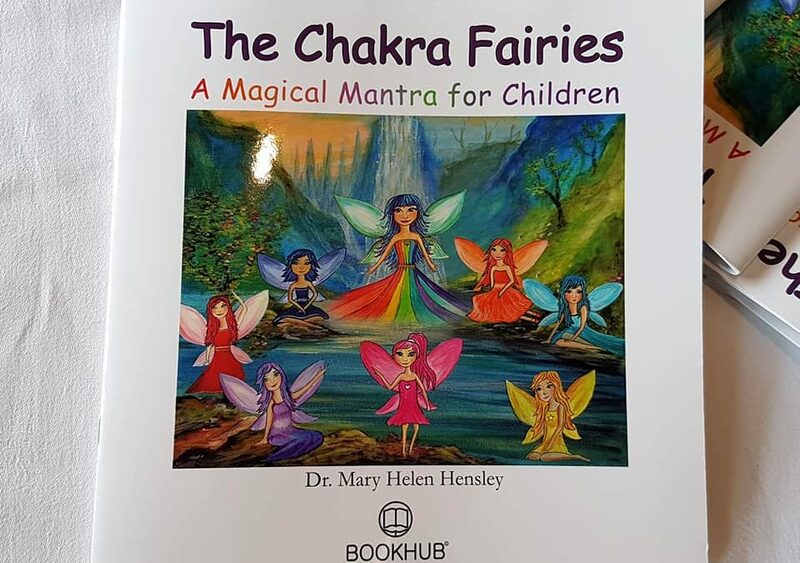 May Helen’s children’s book ‘The Chakra Fairies’ has had the artwork revamped and is available to buy now after it was relaunched yesterday at the Athlone Springs Hotel. For this updated edition the illustrations are by the talented Athlone artist Anna Boles. 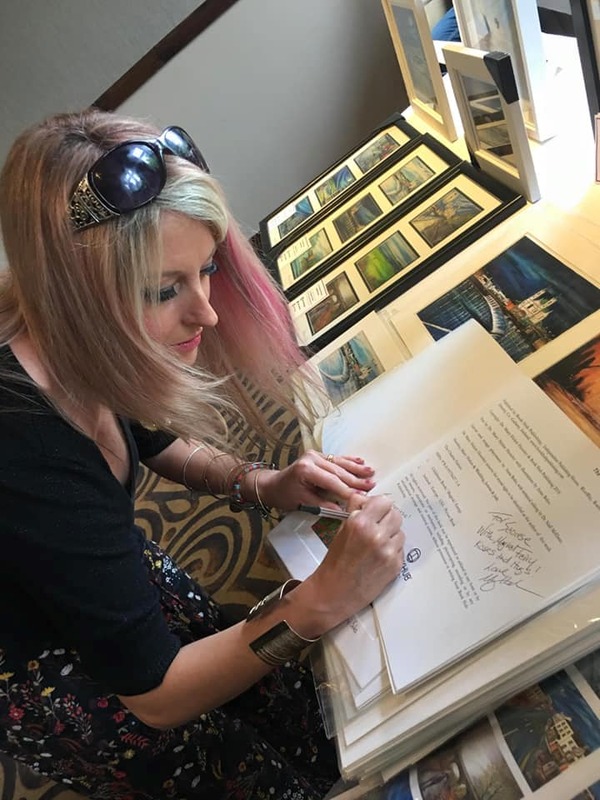 Anna joined Mary Helen at the Athlone Springs to launch the book and make the first few sales. The book is published by The Book Hub Publishing Group and is available to buy through their website. The book is based on a nightly ritual I created to teach my daughters how to clear their energy each night. This story describes each chakra, or energy centre in the body and what it stands for. For instance the heart chakra is about loving others and learning how to receive love in return, while the throat chakra is about being good listeners while also effectively communicating our needs with those around us. Each chakra is tended to by a sweet little fairy, all beautifully illustrated by Anna Boles. The job of the fairy is to swoop in, take away any concerns the child has, such as an issue in school, or maybe a situation where they feel they aren’t being heard. This simple but empowering book teaches children the importance of self-care and ‘letting go’ of the challenges of the day so that the body can rest properly and face each new day with positivity.